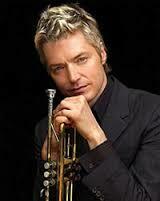 Smooth and sophisticated, romantic and enchanting, the signature trumpet sound of Chris Botti has captivated millions of fans worldwide—concerts by this grammy-winning trumpeter are eclectic, and downright electrifying. 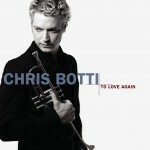 A mesmerizing trumpet player, Botti is also a storyteller who thrives on audience interaction. 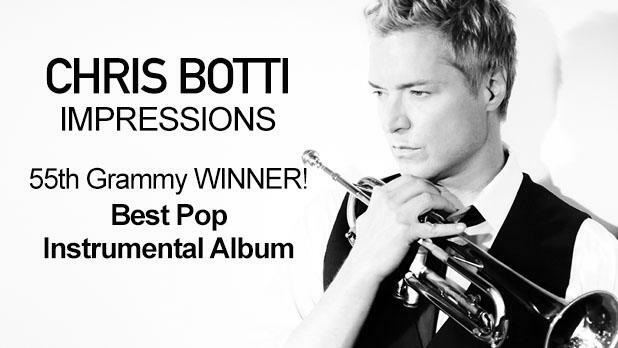 Arguably one of the top jazz trumpeters in America today, Botti surrounds himself with some of the best musicians in the music industry, proving himself a gracious band leader by spotlighting every member of his dynamic band. 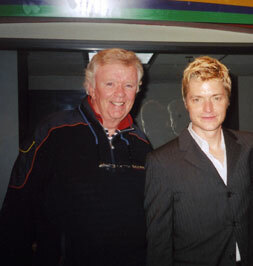 Snazzily dressed, on time, and in the groove, Chris Botti's band continues to share an infectious joy in making music together, even after 12 years of nearly nonstop road appearances. 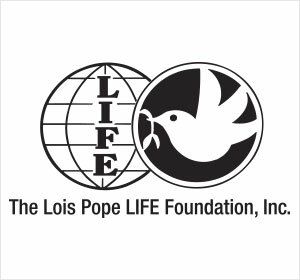 A major artist performing worldwide, selling more than three million albums, he has found a form of creative expression that begins in jazz and expands beyond the limits of any single genre. 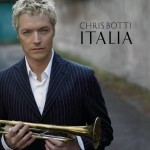 With Impressions and the albums that preceded it, Chris Botti has thoroughly established himself as one of the important, innovative figures of the contemporary music world. 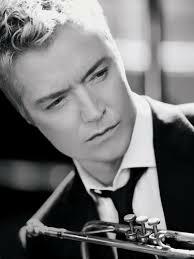 For extraordinary renditions of the Great American Songbook and other beautiful musical treats, be sure to check Chris Botti's tour schedule for a performance near you and expect a spectacularly entertaining evening. Here are the faces of some of the other voices you hear on American Standards by the Sea.